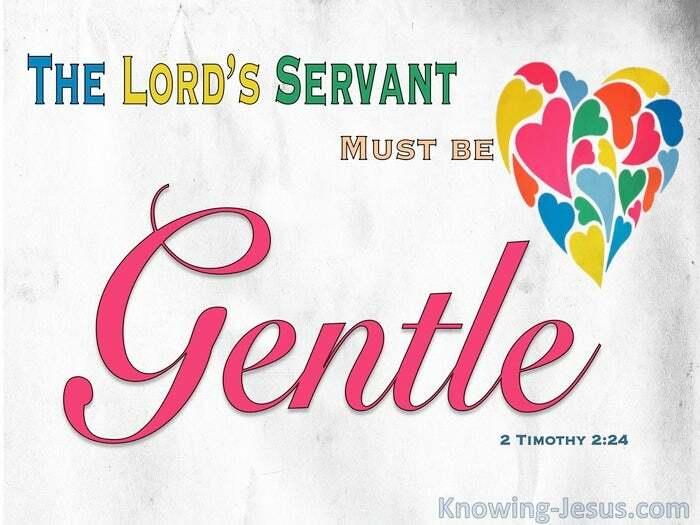 The servant of the Lord must be gentle. And great grace was upon them all. When God conquers us and takes all the flint out of our nature – when we get deep visions into the Spirit of Jesus, then we see, as never before. We see the great rarity of gentleness of spirit in this dark and un-heavenly world. The graces of the Spirit do not settle themselves down upon us by chance. If we do not discern certain states of grace, and choose them – in Him… if we do not nourish them in our hearts in the power of His Holy Spirit, they never become fastened in our nature or behaviour.For we must will to do of His good pleasure – not our own. Every advance step in grace must be preceded by first apprehending it. The next step, is a prayerful resolve to have it – in Him, but this requires a dying to self. So few are willing to undergo the deep, intense, purifying fire. His chastenings – out of which thorough gentleness comes. We must die to self, before we can be conformed into His likeness. 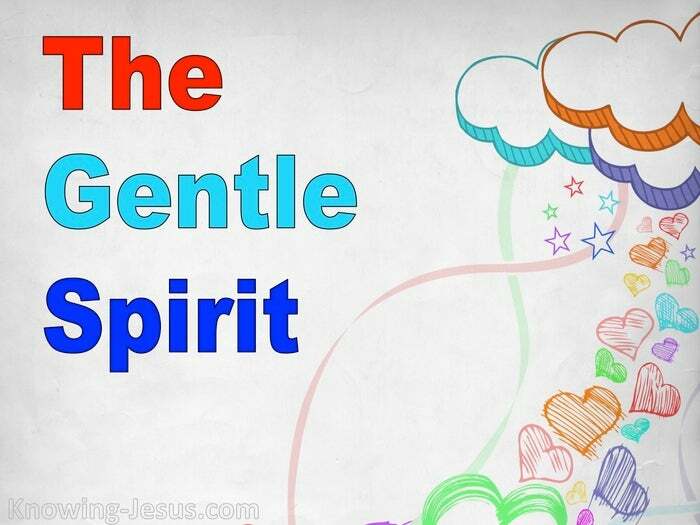 We must die to self – before we can be turned into the gentleness of His Spirit..
Crucifixion involves suffering. It is a real breaking – a real crushing – a real crucifixion of self. A shattering that wrings the depths of the heart and conquers the mind. There is a good deal of mere mental and logical sanctification nowadays, which is only a religious fiction. It consists of mentally putting one’s self on the altar.. and then mentally saying the altar sanctifies the gift.. and then logically concluding therefore that one is sanctified! And such an one goes forth with a flippant and theological prattle about the deep things of God!! But the natural heartstrings must be snapped; broken; smashed; crushed.. for I know in me (that is in my flesh -my old Adamic self) dwells no good thing: “For I know in my flesh dwells no good thing”. The Adamic flint must grind Self to powder. The broken bosom must throb with the lonely, surging sighs of Gethsemane. Without the real death marks of Calvary, there can be no glorious, triumphant life. Without self crucified, there can be no sweet, gentle, victorious, overcoming soul – a life in Christ – that flows like a spring morning from an empty tomb.